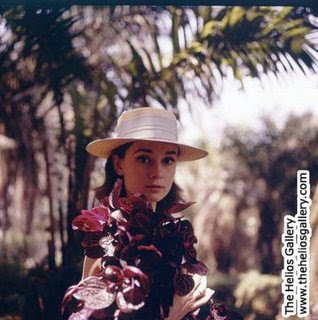 We netflixed the documentary series "Gardens of the World with Audrey Hepburn" about 4 years ago, and we couldn't bear to send it back, so we bought it. Every Spring at the first sign of crocuses we whip it out and watch the episode on spring bulbs. Are we garden geeks? Maybe. Are you? 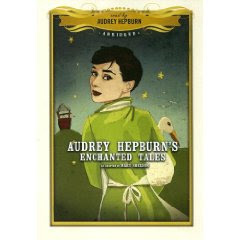 I'm also an Audrey Fanatic. Hence my excitement over my birthday present to myself.